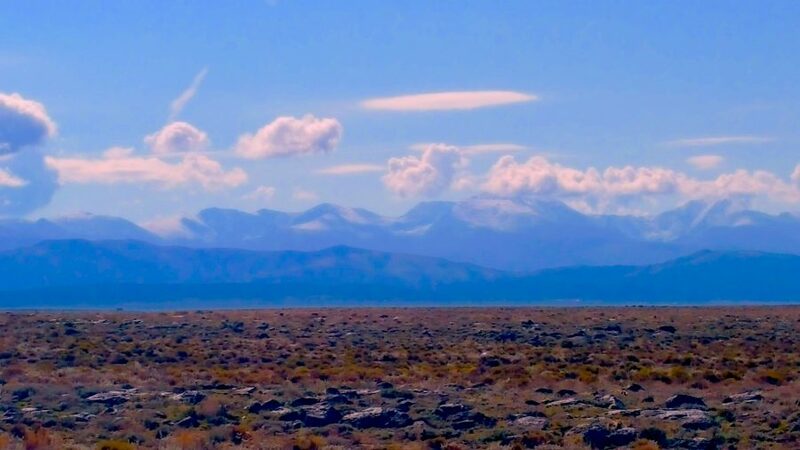 Imagine waking up on your 10-acre parcel of land surrounded by sagebrush and pinon pine in the beautiful, sunny, and fertile alpine San Luis Valley. Enjoy unparalleled privacy, yet with the conveniences of civilization just a stone’s throw away. 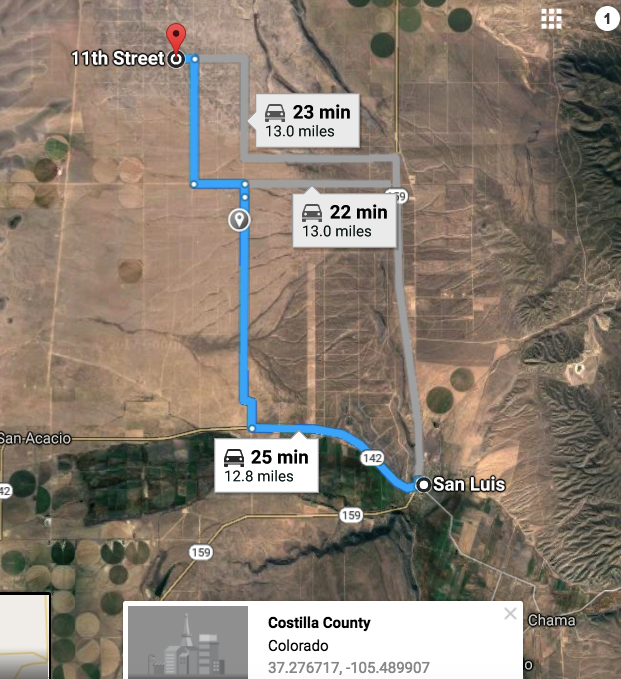 Located just 12.8 miles from San Luis, Colorado, oldest continuously inhabited town in Colorado, and the county seat of Costilla County, this residential parcel includes 10 acres of beautiful raw land, complete with access via a well-maintained dirt road. This parcel offers excellent access yet complete solitude. 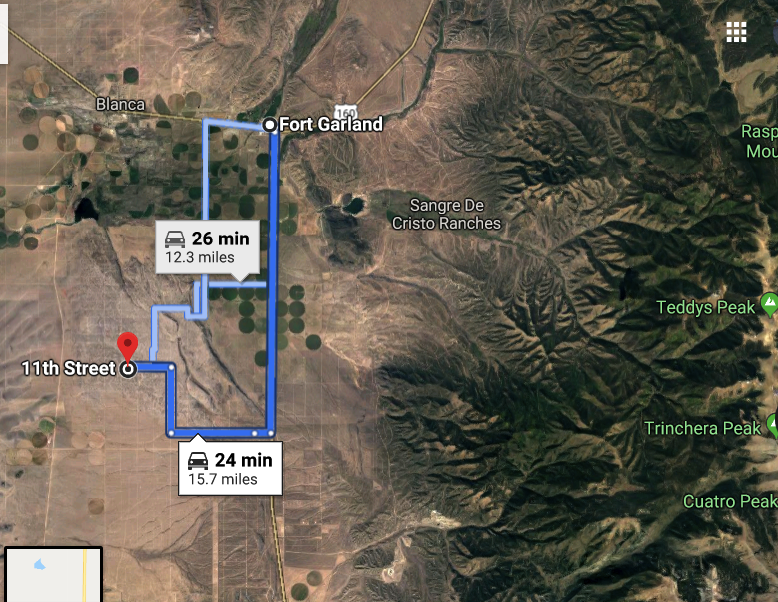 It’s also just 12 miles from Fort Garland which has shopping, music and two recreational marijuana shops. 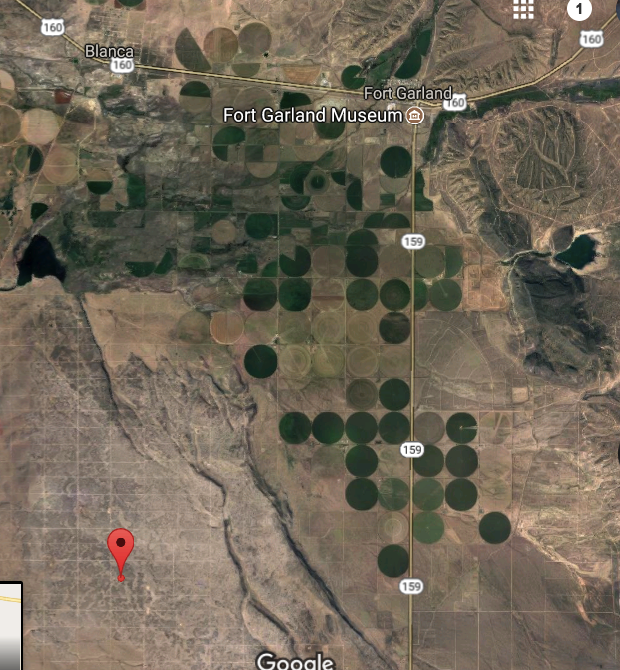 Build, bring your RV, or enjoy this land in its’ natural state. 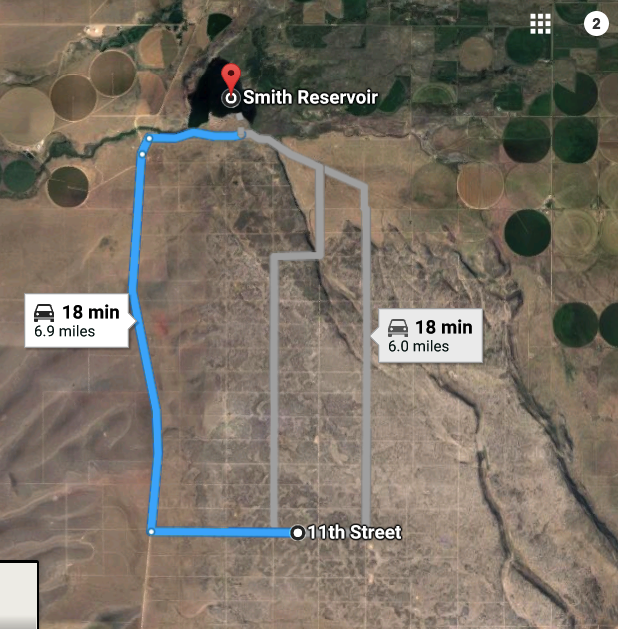 The Smith Reservoir is a nearby 6 miles away. In addition, the 2,000-acre Sanchez Reservoir located only 22.7 miles away as the crow flies, you can fish every day for northern pike, yellow perch, walleye, trout, and catfish. 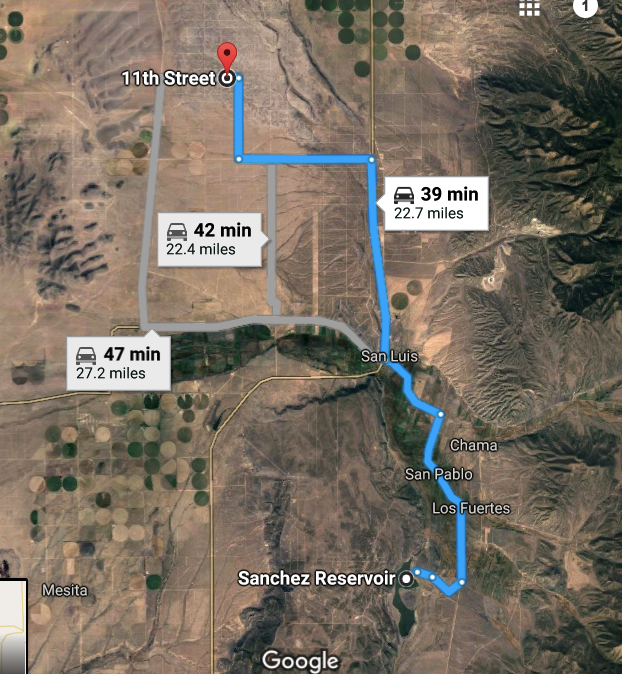 This is an amazing place, and an amazing opportunity to invest in your Colorado dream. The property has no utilities on site. 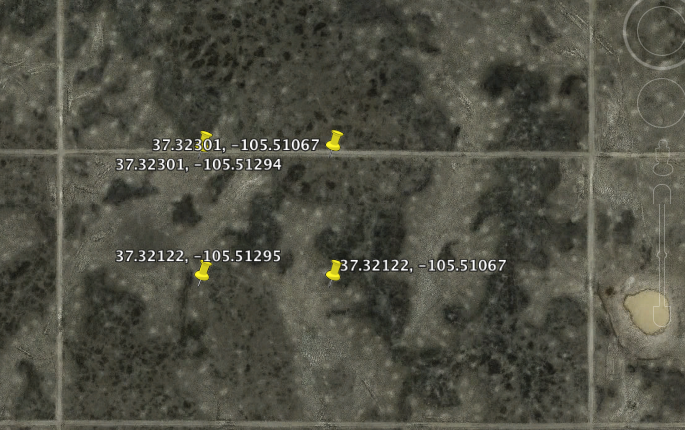 Well drilling can cost in the range $35-45 per foot. A money-saving option: to start out, or if you’re just using your land for vacation, you can haul your own water. You can fill a 500-gallon tank at the Alamosa Water Dept. for a few dollars. Financing terms $249/doc fee and $199 for 64 months. No credit check, no approval process. Satisfaction Guaranteed – If you’re not satisfied with your land for any reason, we will exchange your parcel for another one within 90 days no question asked! Money already paid will simply be applied to the new parcel price. If there is a balance owed, you simply pay the difference or begin making payments on your new parcel, just like you were before (if utilizing our seller financing)! Cancel Anytime with No Penalty Guarantee – If you decide to utilize our seller financing and you are unable to continue making payments for any reason, let us know and you won’t owe us anything further. No balance owed, no debt, no collection, no lawsuits – no hard feelings! And you can then rest easy knowing you can apply all the money you paid to another parcel within 90 days, allowing you ample time to get back on your feet!